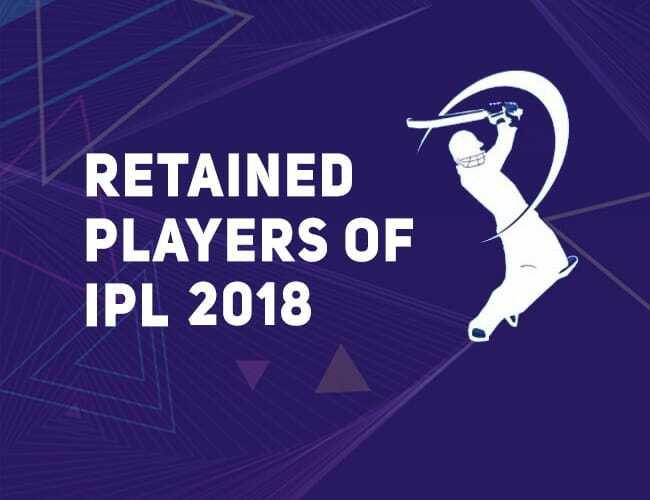 Hello and welcome, here we will discuss the retained players for IPL 2018 from the respective franchise, their roles in their team, their values and team strategies ahead of the Indian Premier League auction. Without further a do, let’s dive in. Before the auction, every franchise is allowed to retain players of their team in the previous tournament. They are allowed to have maximum 3 players retained, and 3 maximum right to match cards. The total of both these retaining, should not be more than 5. Every franchise has maximum salary cap of 80 crore for the auction. If a team retains 3 player, will have 33 crore deducted from that salary. (15 crore for the 1st player + 11 crore for 2nd + 7 crore for the 3rd), they will only be left with 2 Right to Match cards. The team that retains 2 players will face a deduction of 21 crore. (12.5 cr for 1st player + 8.5 cr for 2nd) they are allowed 3 Right to Match cards. If a team retains only one player, the deduction will be 12.5 crore. They will be allowed 3 Right to Match cards. Having the form of his life in test cricket, Rajasthan Royals captain will love to perform in T20s too. He is an excellent captain, and has always performed well in the IPL. The Thala is back in the team, and there’s as much love for MSD in Chennai as Ranchi. He’s back in yellow, and will sure be captaining. Yellow kits, Dhoni, Raina, Nostalgia. 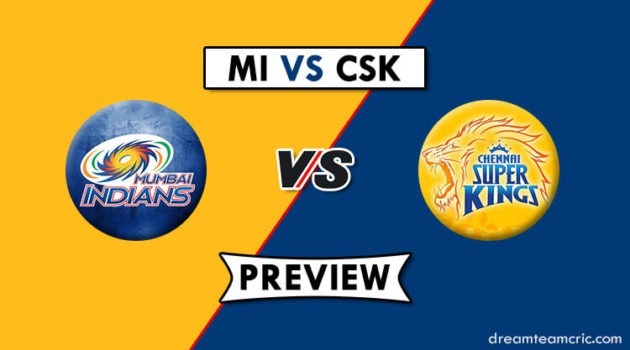 He’s always been good in the IPL, and under Dhoni he will flourish again despite not great form going on domestically. The top test all-rounder of the world will be tested in the shortest format of the game, and he is not the one to run from a challange. The Australian opener is now integral part of the SRH orange army, and has been made skipper of the team. He’s seen success with this under the radar team, and will look to continue that. Another one from India’s recent fortunate find of fast bowlers, Bhuvi is a regular Sunriser. He’s very handy bowler in any format of the game, and does well in the death overs. In one of the most daring retention strategies, Only Axar Patel has been retained by Punjab. It will be a task to build a team around him, unless right to match are used well. Talking of Patel, he’s been with Punjab for a good amount of time, and bowls better than he bats. For a brief period, he was an emerging player, then, out of nowhere he was the captain of the side. Delhi think tank backs Pant a lot, and it will be interesting to see how it pans out. Probably the most beneficial deal of the retention process, Delhi has struck a Jackpot here. A player with calibre of Morris can win you matches, anytime. Now a capped player, He’s growing into a more mature but attacking player. Even when he was uncapped, Delhi had him scoring runs. The mystery spinner, who is a regular customer at IPL, now has found his batting personality, too. Even before that, he was always a KKR favourite. 8.5 Cr is a great deal for a player like him. Though he is facing a year long ban for not appearing for his doping test, he will be available and firing up in the IPL. Bowles fast, hits hard, KKR’s got a winner here. The Indian Captain, the legend in the making for limited overs cricket, and captain of the IPL team. No way Virat Kohli wasn’t going to be retained. Mr 360, the one who smashes every bowler, AB is in good form too. After the break he looks fresh and ready for the challenge. Hopefully his back wouldn’t be a problem. The uncapped hero of the lot, is a good deal at 1.75 Cr. A quality player at this price means RCB have more money going into the auction for right to match, or any player for that matter. Rohit Sharma (INR 15 crore) The captain and the face of the franchise, Rohit Sharma was never going to be let go. He has just had the year of his life. The all-rounder is now a regular in the Indian team, and very handy asset to have in a T20 game. He’ll sure be a force to reckon with. The most evolved player in the Indian Cricket right now, the death over and yorker specialist is just to good to be let go. At 7 Cr, he’s actually a good deal. 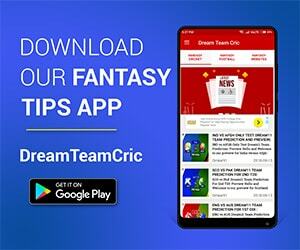 If you liked Retained Players for IPL 2018, then please subscribe to our Email Newsletter For Latest cricket News, Fantasy Previews, Playing XI and All information about Dream11 Fantasy Cricket. You can also find us on Twitter, Google+ Group and Facebook. Correction: Right-to-match cards left at auction: 3.